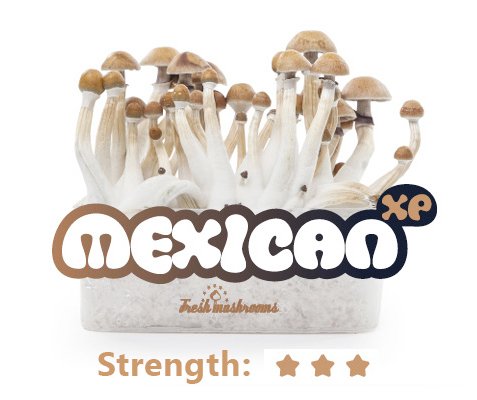 The Mexican is one of the most common mushrooms, used by Dr. Albert Hoffman in the first isolation of psilocybin and psilocin. The Aztex call it the sacred “Teonanacatl” or “God’s Flesh”. 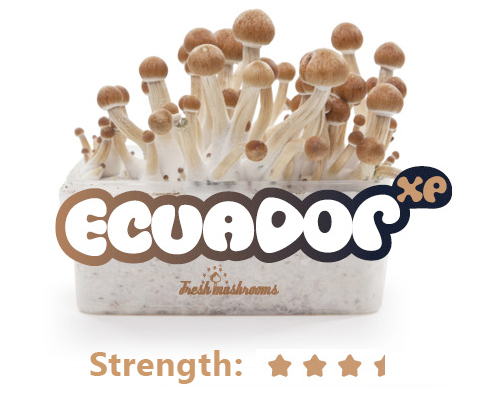 This shroom works well for every tripper. 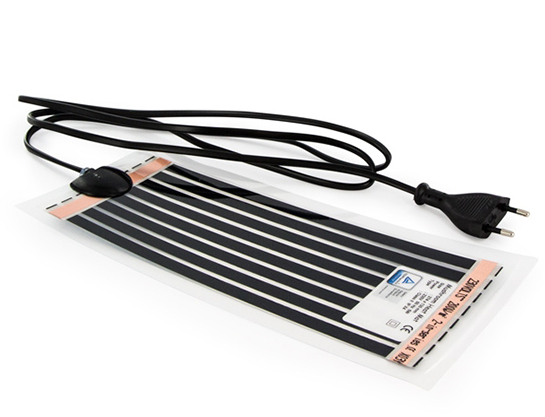 It will bring you in a visionary state of consciousness, providing new thoughts and insights. 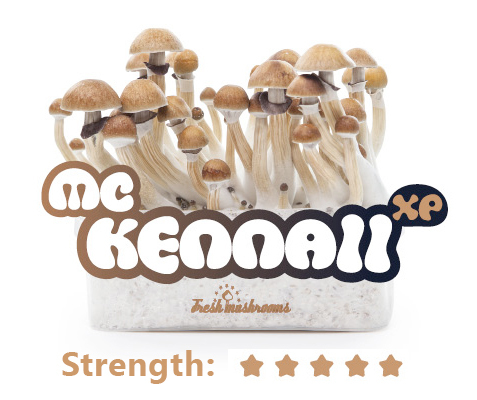 You will experience a relaxing trip with mild to stronger visuals, depending on the dosage. 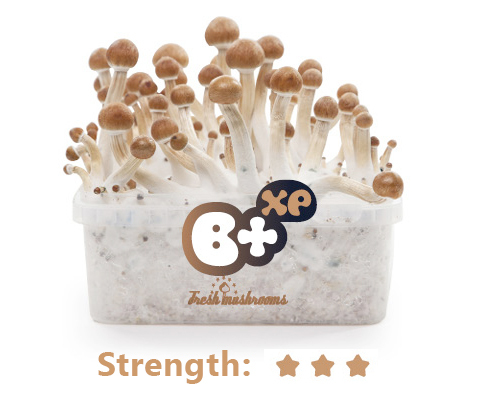 Appearance: Medium sized, typical cubensis shrooms, lightbrown bowl-shaped caps with a gold-centered spot. The caps are cone-shaped at first, slightly becoming more convex once they mature. The lamella or gills are lightbrown and change color from deep-purple to black.